I read this article and found it very interesting, thought it might be something for you. 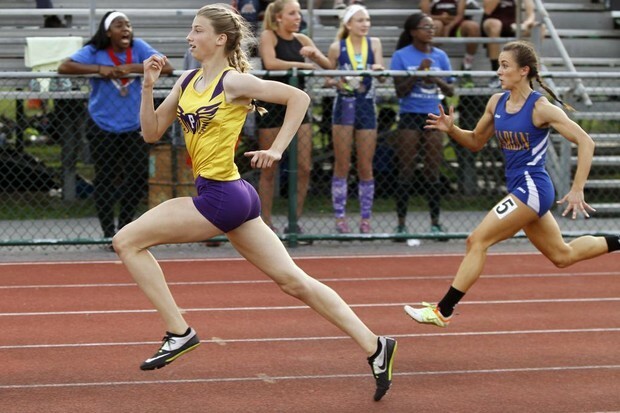 The article is called Intensity of T Pace(Threshold) Run for Distance Runners and is located at https://runfastacademy.com/intensity-t-pacethreshold-run-distance-runners/. Threshold the most productive types of training for distance runners. Threshold Pace will improve your endurance. It should be comfortably hard. Some people call Tempo run. Elite runners will use the T Pace max for 60 Minutes for Half Marathon. T Pace allows your body to improve its ability to clear blood lactate and fairly manageable level. 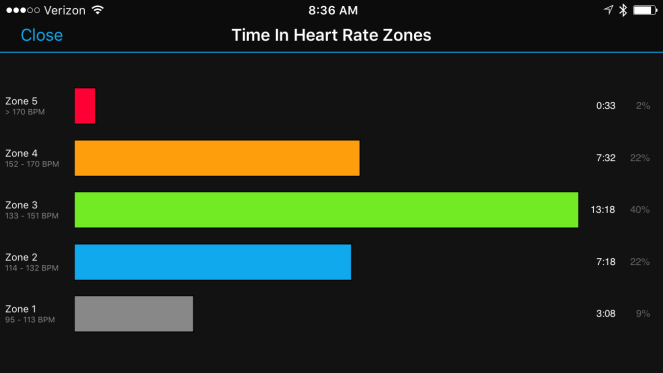 Effort for T Pace at about 83 to 88 percent of VO2 Max, or 88 to 92 percent of vVO2 Max or maximum heart rate. Advice for T Pace not more than 10% of your total weekly mileage in single workout. How to train with Threshold Pace. In T Pace you can use two method for the workout, first Tempo is to run 20-30 Minutes non-stop run with no rest, another will be (Cruise Intervals) break in between with 5:1 Work / Rest. For example train for T5(“1) (Threshold 5min and rest 1 minutes for recovery) for Cruise Interval. This Pace is little slower than 5K race and little faster than 10K pace. With tempo runs lasting time will be 20 to 60 minutes. To check your Pace for each zone do refer at VDOT app. Let’s begin a tempo workout now, do join RFA weekly Tuesday training for more running tips.